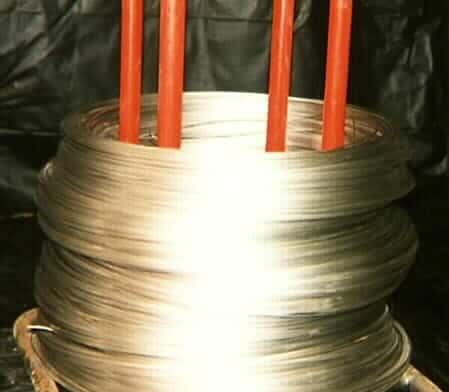 CBC Metal Supply Corp. produces only the highest quality stainless steel wire, bar, strip, and sheets. 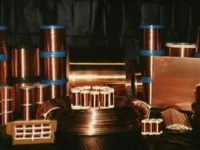 Our sheets, strip, and bar are available in all shapes and sizes; wire diameters range from .007″ to .125″ and is available on spools (from 1/4# to 50#), coils (nearly any size), or straightened and cut to length (from 1″ to 240″). 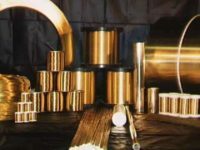 When it comes to stainless steel, whether your company needs soft or hard, thick or thin, CBC METAL SUPPLY is the source.